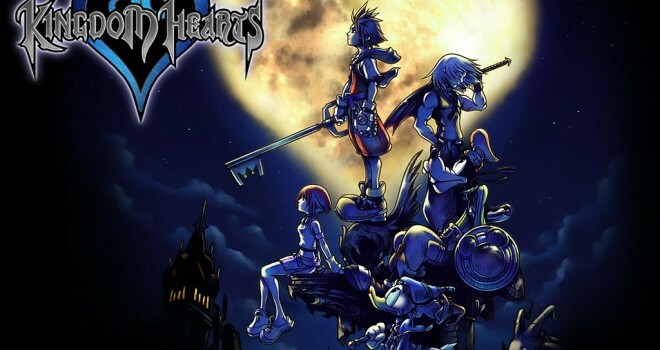 According to the game’s director, Tetsuya Nomura, the HD remake of Kingdom Hearts was more difficult and time consuming than expected. He said, “Kingdom Hearts 1 was created a long, long time ago, so actually the original data was missing already. It was lost, so we had to research, and we had to dig out from the actual game what was available and recreate everything for HD. We had to recreate all the graphics and it was actually not that easy.” So the team had to basically reconstruct the entire game once over again and remaster it in HD, spending more time than what was anticipated. As a result KH3 release will be delayed, but, the KH remake will release on September 10 of this year, exclusive to the PS3. Superior Xbox one version, confirmed! Kinect and Cloud computing will enable 120 FPS and give better load times. I feel bad for all the dumb monkeys that buy the PC, PS3 or WiiU versions! Support America , you a-holes! What exactly will make the Xbox One version better? It will be the same game on any console. Also cloud computing isn’t anything spectacular nor does the Kinect do anything special besides spy on folks.